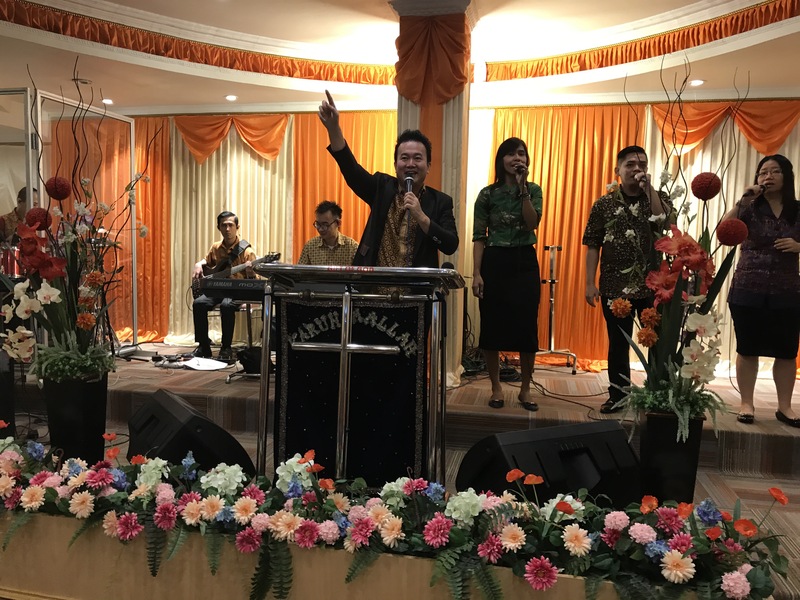 God moved in a tremandous way in the two churches I was ministering at. 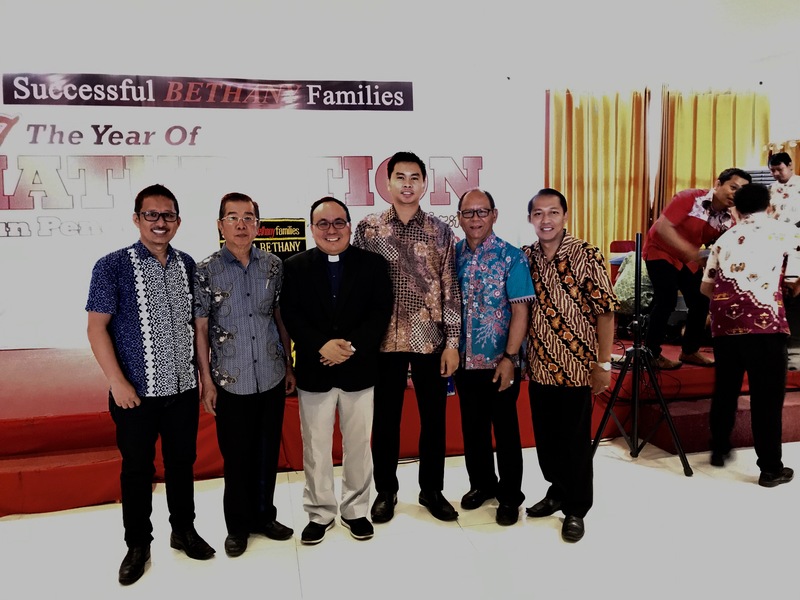 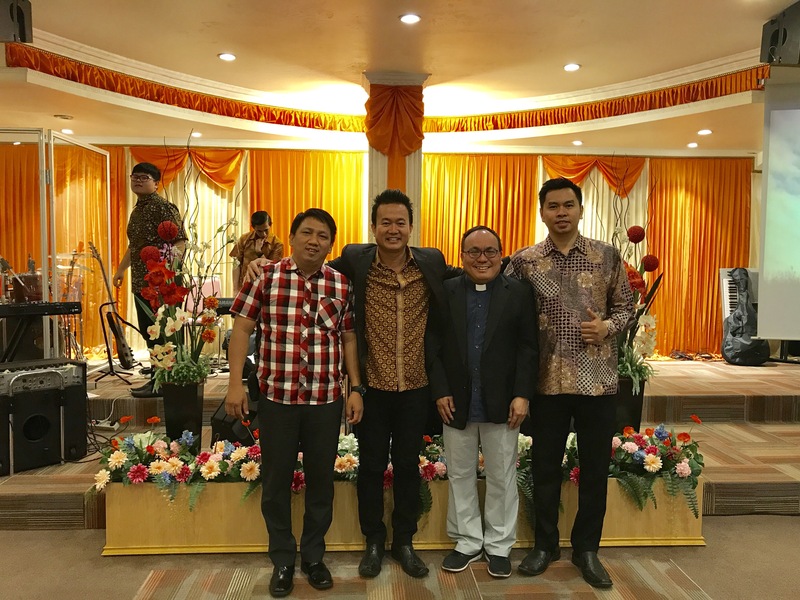 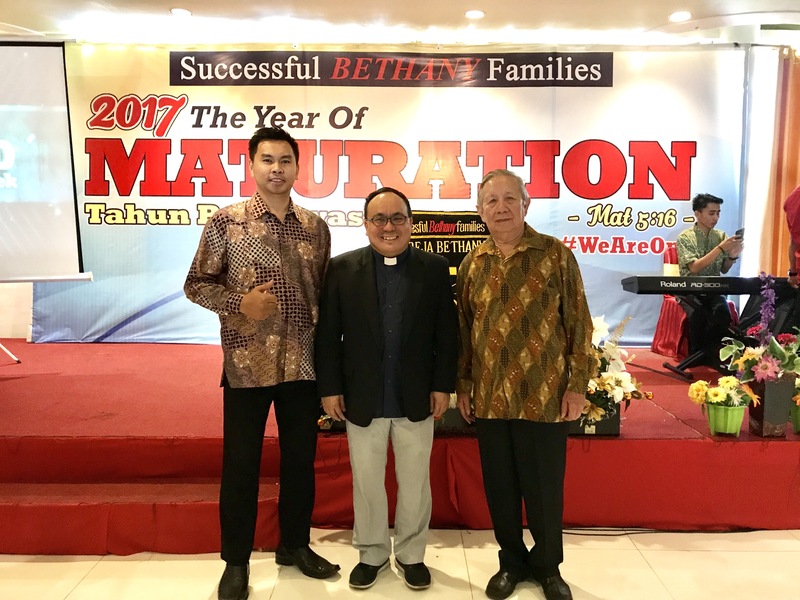 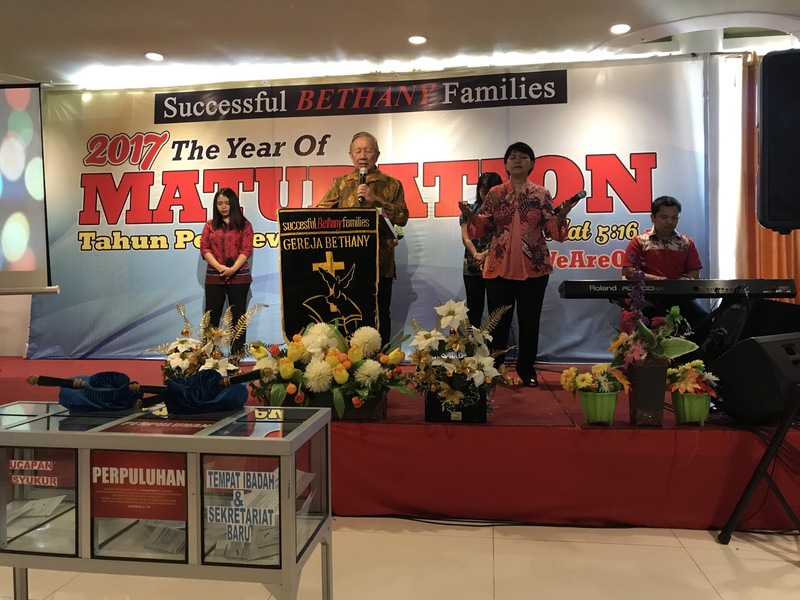 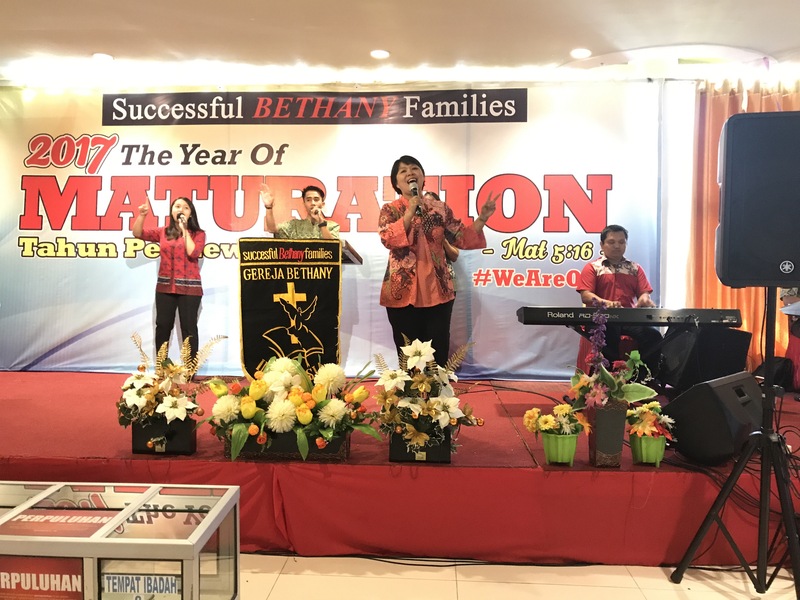 First at GBI Pengayoman at 7 AM and then at Bethany Church at 9.30 AM in Makassar this morning (27 Aug 2017). 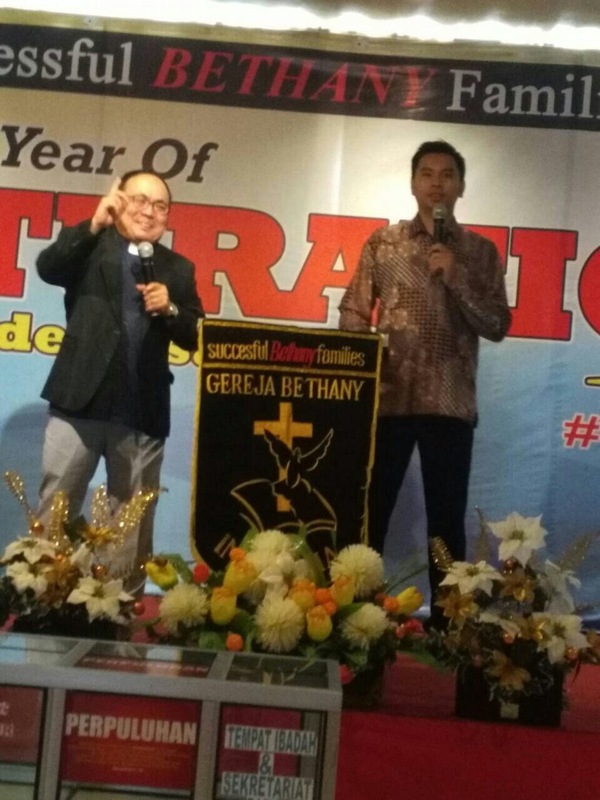 I will be preaching again at GBI Pengayoman at 7 PM this evening. 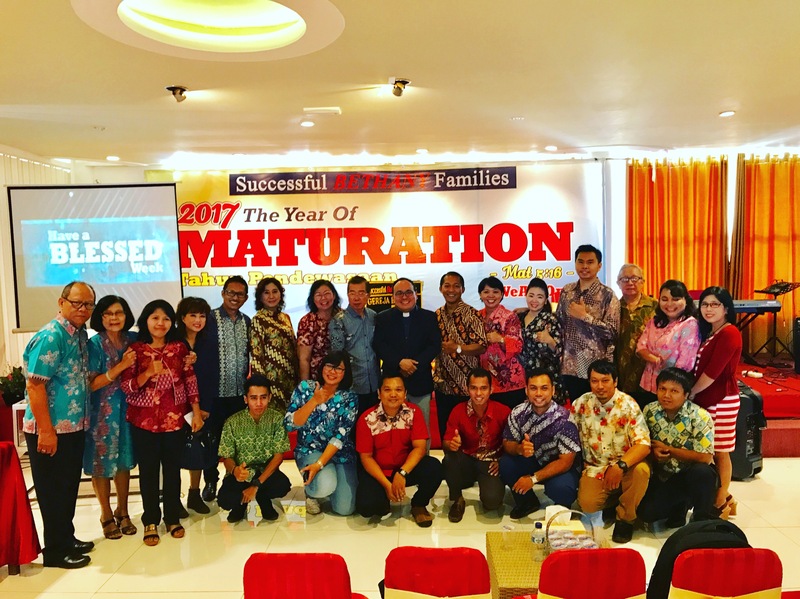 Thank you Lord for the opportunity to serve you today.